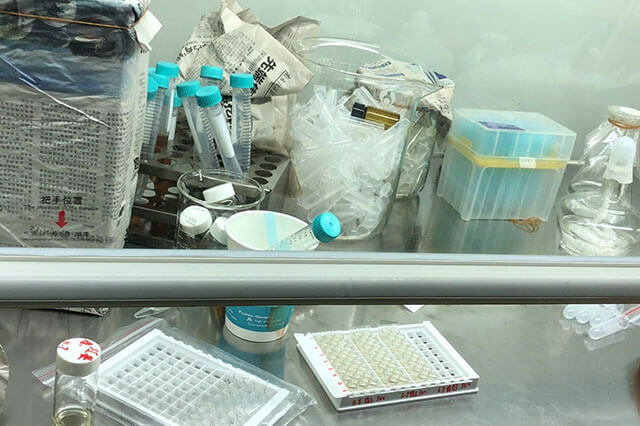 REAGEN LLC, focusing on ELISA kits including clinical disease detecting kits, food&feed safety test kits and animal epidemic virus detecting kits,Aquatic disease detection,pathogenic microorganisms,GMO,Food source testing in US for 7 years. 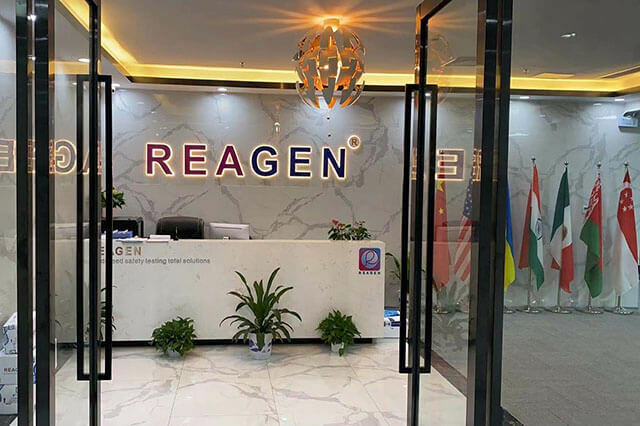 REAGEN produces innovative diagnostic system for detections of estrogens antibiotics and veterinary residues,pesticides,Mycotoxins,industrial chemicals,surfactants,cyanotoxins,Marine biotoxins,vitellogenin,additives,DNA sequencing and clinical research. REAGEN™Sample and Vitamin B12 culture medium add to the 96-microwell which has the Lactobacillus delbrueckii subsp. Most of the REAGEN™ ELISA tests employ specific antibodies in a sandwich-type method, where the molecule-specific antibodies are attached to the well of the ELISA plate. REAGEN™ ELISA test kits are enzyme immunoassay platforms for qualitative or semi-quantitative determination of the target molecules, such as antigens or antibodies. REAGEN LLC strives to deliver high quality products and services in conjunction with exceptional customer service and technical support. How much do Coptic bacteria know about drug resistance? The people - oriented, people to food for the day, food to ann first, food safety, related to the national economy and people's livelihood, the responsibility is heavier than mount tai. 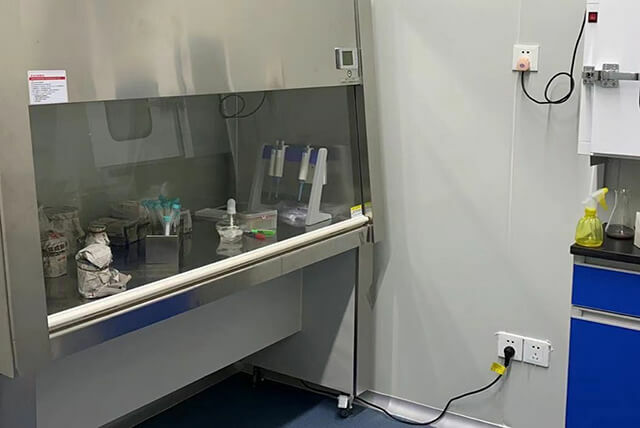 1)RNE90002 is a microprocessor –controlled, general purpose photometer system designed to read and calculate the result of assays, including contagion, tumorous mark, hemopathy, dyshormonism, which are read in microtiter plate. 2)Touch panel let your operation easily.